We Offer A Variety Of Plumbing Services Designed To Save You Time And Money! 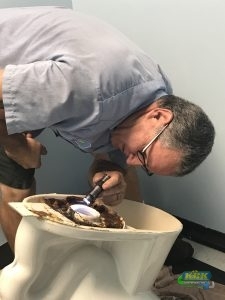 When you need a quick response from a licensed professional to repair your grease trap or clear your clogged drain, you can always rely on our Fort Pierce and Port St. Lucie, Fl plumbing technicians. KRK Enterprises, Inc. offers Fort Pierce and Port St. Lucie, Fl and all of Florida affordable, high quality residential and industrial services. Our premium cleaning services are served by dedicated experts who can provide cleanup and hauling services for waste management and pipe or drain cleaning whenever you need it. Our standards of the highest in the business and after serving the Florida region for more than 20 years, we perform with absolute efficiency for every job. We specialize in grease trap servicing. Whether you need vactor truck pick up, maintenance, or cleaning, you can count on our team of plumbing specialists to work quickly and efficiently. 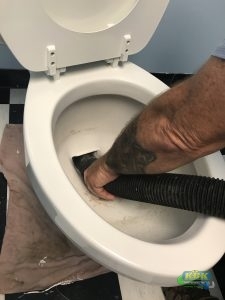 Commercial Drain Cleaning Keep your drain lines clean and maintained with commercial drain cleaning from KRK Enterprises, Inc.
Septic Tank Services Our septic tank specialists are available for cleaning, repairs, maintenance and more! Regardless of the care your grease traps or drains require, the professional service crew at KRK is prepared to assist you today! Our Plumbers Are Experienced And Thorough. 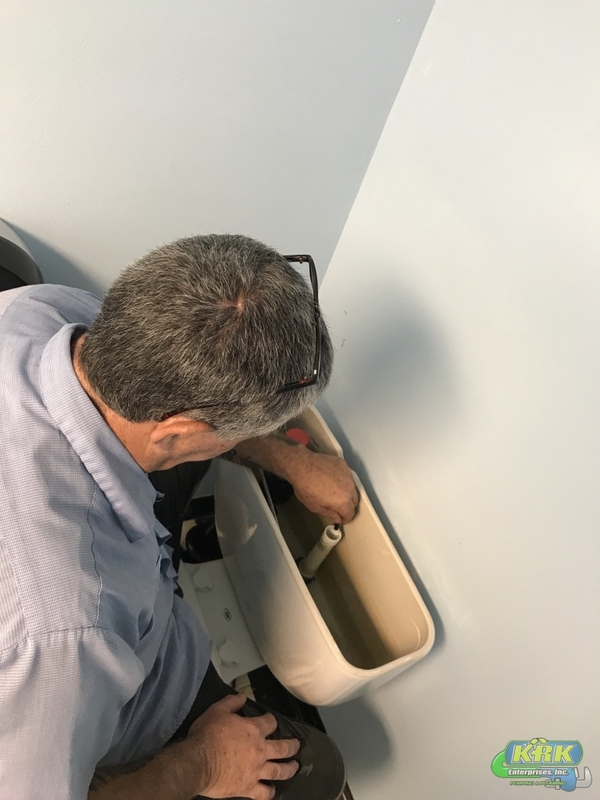 Since 1985, the plumbing and advanced technicians at KRK have been reaching out our services for major jobs – including drain fields, restaurants, school cafeterias, grocery stores, etc. – which need immediate or routine attention. 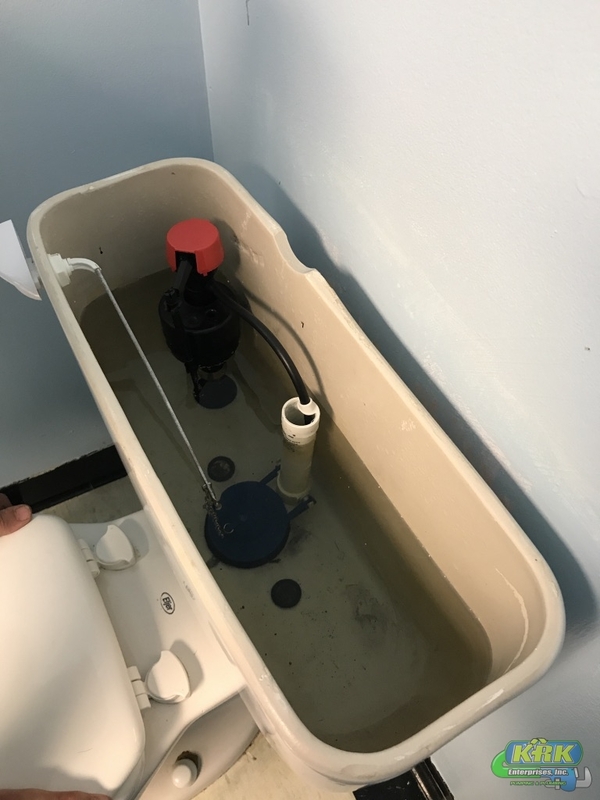 We not only repair grease traps and replace septic systems when you need it, but we also offer every opportunity to avoid repairs and replacements. Our general maintenance and inspections will keep your business or industrial property running along smoothly! We care about your peace of mind and offer absolute transparency from the first. We never bill you for hidden fees and can guide you through the services that you and your pipe system actually needs – rather than sell you on something that you will never need. We also handle every emergency call with the utmost care and professionalism. Our team of licensed technicians understand emergencies tend to happen at the worst moments, and we are prepared to assist you in a moment’s notice – especially for cleanup! Drain, septic, and sewer systems can be stable and dependable with the right maintenance by the right experts. Maintenance, in fact, is the only way to stave off drastic repairs or the need for an entirely new system replacement. Many other companies may claim they perform maintenance but the truth of the matter is if they did – and if they took it seriously – you wouldn’t need many, if any, large repairs. Maintenance provides constant care for your grease traps, septic tanks, or sewer systems to keep your pipes clean and the flow moving without interruption. 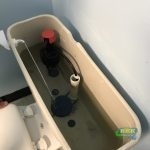 Our Priority-One Maintenance program allows us to catch any issues before they lead to your pipes backing up or worse. This keeps your costs low and your emergency-plumbing needs down to the bare minimum. Fully licensed and insured, KRK Enterprises, Inc. stays up to date with the newest improvements in our industry’s technology as well as the latest trends so that our services are always up to date and so is our knowledge! 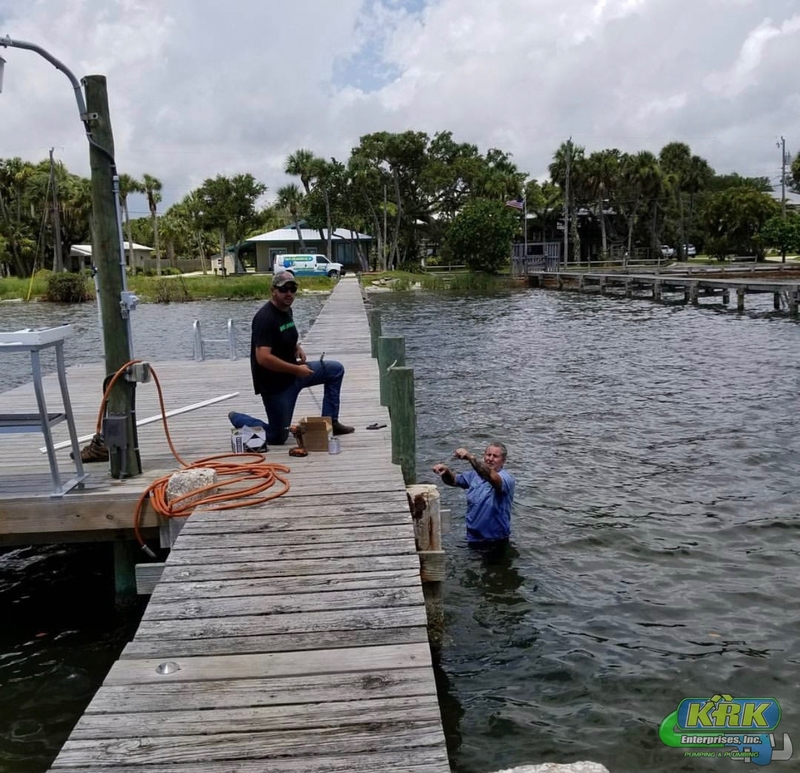 As the most dependable company in Fort Pierce and Port St. Lucie, Fl, we are obliged to provide our top quality workmanship to improve and guarantee the excellent condition of sewer and drain lines everywhere.